Yes, I’ve got Georgia on my mind. Happy to announce I’m heading back to beautiful Hiawassee, Georgia for their fall tournament and I can’t wait. The new 14 court Towns County Pickleball complex will host the second annual Georgia Mountain Fall Classic pickleball tournament September 16-19. Not looking forward to the lonely 8 hour drive down, but can’t wait to see and feel the excitement when this tournament begins. The growth since last year is staggering. 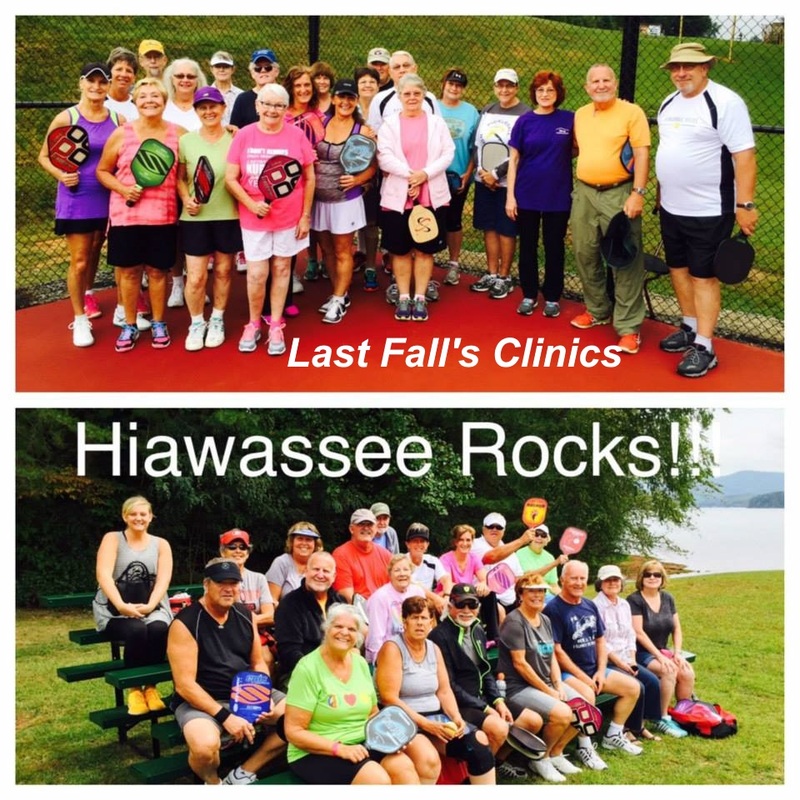 The word is obviously out that the Towns Pickleball Complex in Hiawassee is an amazing place to play pickleball and some of my best pickleball friends will be there. I’m sure Hiawassee will roll out the red carpet for the Elliott family, Rob, Jodi, Josh and Rachel, as well as National Champion Gigi Lemaster and the queen of Pickleball Club Wear and one of the top lady players on the planet, Stephanie Lane to name a few. I loved supporting the Hiawassee tournament last year and put it on my 2016 calendar early. Not only am I looking forward to playing this year, but especially looking forward to showing off some of the new Pickleball Rocks clothing line and teaching the post tournament clinics on Monday. Should be a fun-filled four days. Hopefully you’re signed up for either the Novice or the Advanced clinic on Monday. If not, make sure you contact John Hall and let him know you are coming. Promises to be a great time. 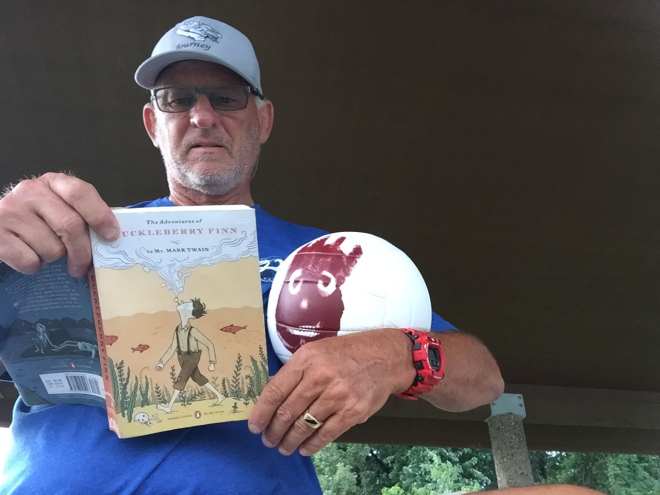 On August 7th, 2016, our good pickleball friend Dave Pike, pulled up anchor from the Grand Haven, Michigan dinghy docks and set out on the pickleball journey of a lifetime. For days now, Dave has been battling the elements as well as loneliness and a few bugs to be the ultimate ambassador for our beloved sport of pickleball. Ultimately Dave will end up in Key West. Well, that’s where he’ll land for the winter, but ultimately he’ll end up back in Grand Haven next August. 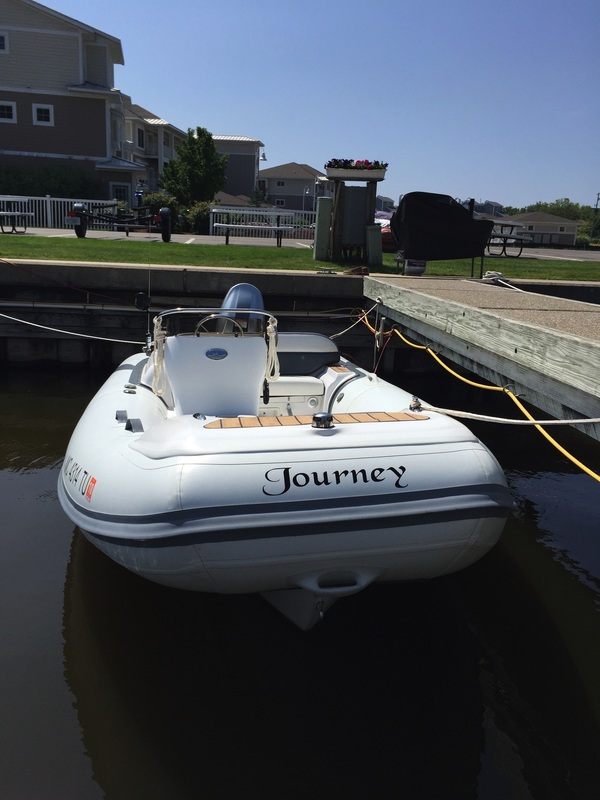 So with his trusty sidekick Wilson and his also trustworthy dinghy, appropriately named, “Journey”, Dave will manage to visit 18 states along the way. And his real goal? 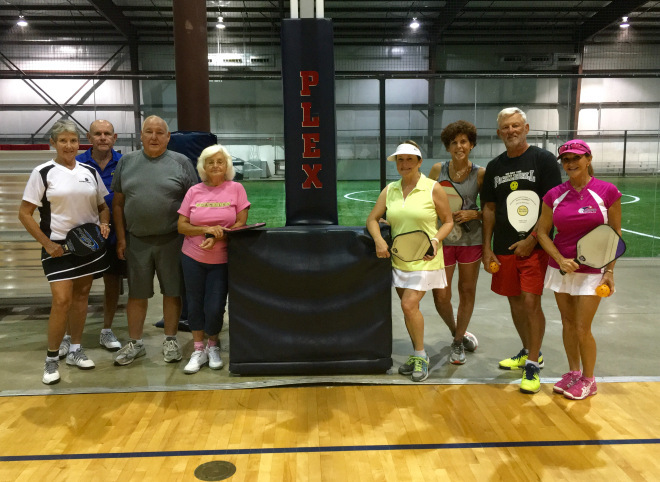 Play as much pickleball and meet as many pickleball players as he possibly can during this 12 month adventure. We love the fact that Dave is capturing every day of his trip on his blog Six Thousand Miles In A Dinghy. We’ve loved following his daily exploits so far. And if you want to follow Dave too, simply go to https://sixthousandmilesinadinghy.wordpress.com/ and subscribe. It is simply too much fun to be missed. Enjoy Everyone!